Scattering Ashes Vancouver is a family operated service based in White Rock BC that offers its guests a unique opportunity to remember their family members. 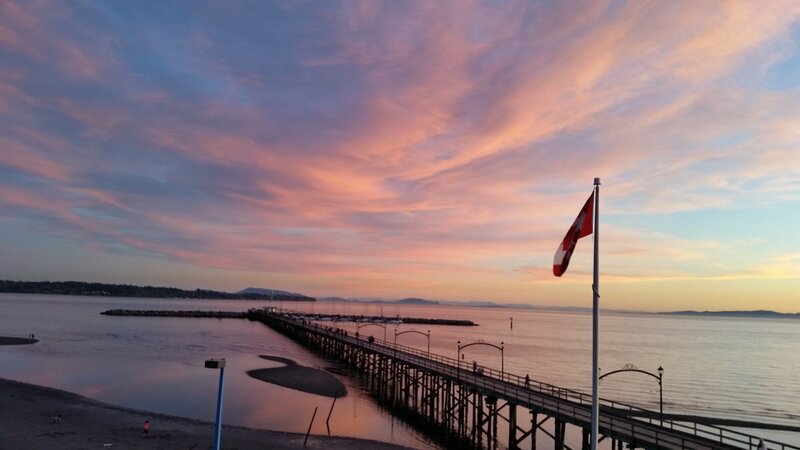 We take our guests off the coastline of White Rock BC into the open ocean, where they can pay their respects to their lost, but never forgotten loved ones. Find out more about our company and how we can help create a beautiful memory that is affordable and honours your loved ones. We are here to answer any questions you may have so that you can focus on creating memories.